!! Saiyan clan don't miss now !! 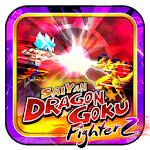 This is classic action game with story new epic battle of songoku. Goku and his friends must figth a new battle agianst enemies from parallel world want to usurped special ball. The story is split into seven chapters: the evil king piccolo, the saiyan clan invasion, the emperor of darkness frieza, the android army, the cell games, the revived of buu, the battle of god. This is new figthing games, primarily inspired from dragon fighter fan. 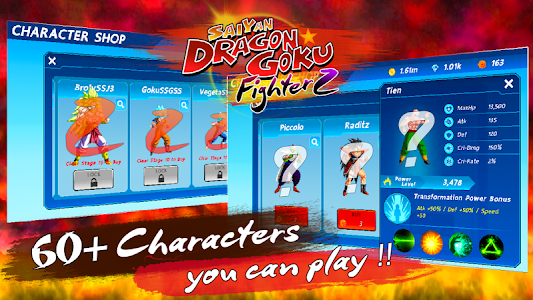 Players each select characters from dragon fighter to battle and unlock new characters. One character is controlled, and can be switched other characters at any time. Players can also upgrade power and equip equipments to stronger more. 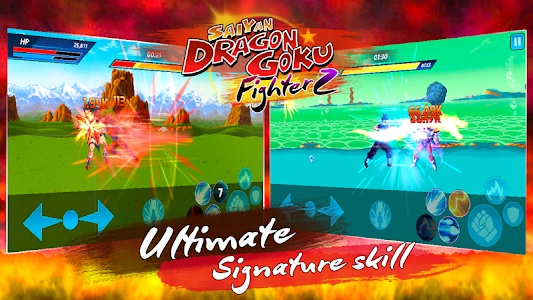 There are more than 60 playable characters and different skill 100 skills include signature skill in some fighter. - Extreme Final Flash : special attack techniques and signature by vegeta SSGSS. - Kaioken X10 : super power up techniques by goku SSGS. - Empero's Death Beam: super attack techniques by golden frieza. - Blaster Meteor: powerful energy blasts. - Sphere of Destruction: god of Destruction technique. • 60+ Fighter from dragon fighter such as goku, vegeta, gohann. 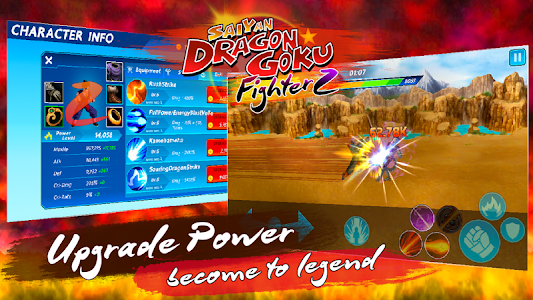 • 100+ unique and signature skill such as soaring dragon strike, spirit ball. • multiple transformations SSJ to SSGSS. • 60+ bosses with 100+ levels. • Easy to control an play. • Special event and challengers mode. • Many equipment to collect and upgrade. 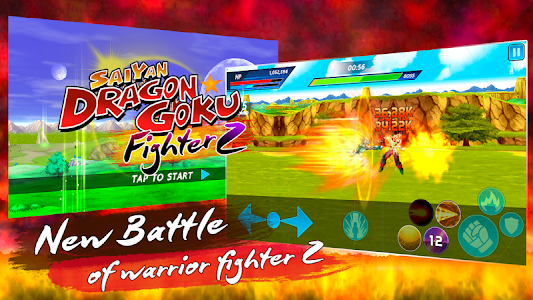 This is fan-made version game from dragon fighter fanclub and made for enterainment only. have a enjoy and fun with game. 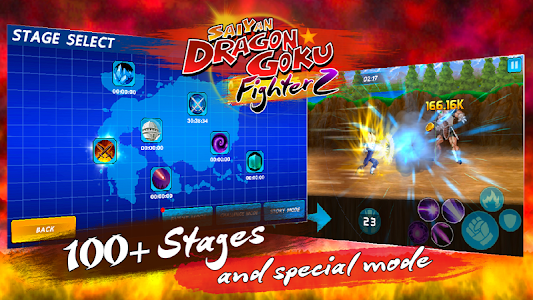 Similar to "Saiyan Dragon Goku: Fighter Z"